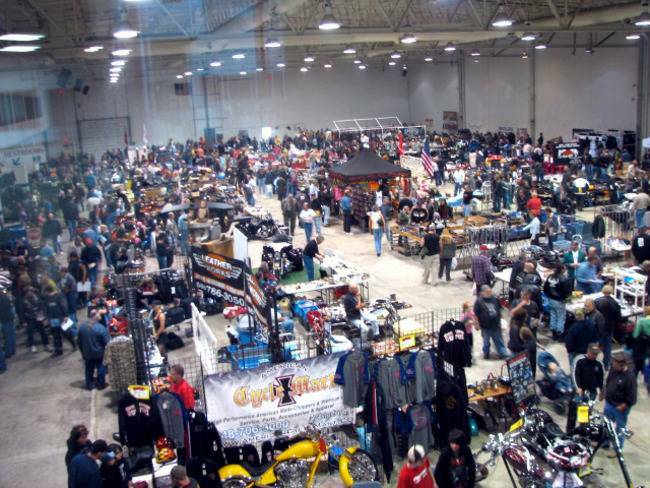 World's largest motorcycle swap meet, parts, and biker goodies, bike shows, motorcycle stunt shows daily! Good food, cold beer and great times. On the grounds of the Daytona Flea Market open 10 days. Something for everyone!! !